Via: Fit Brains - Play A Fit Brains Game! 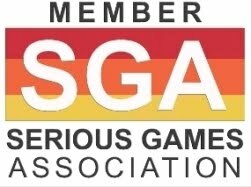 Following my prior post Fit Brains: Serious Games Bring Brain Fitness to Mainstream, Fit Brains has announced the launch of of a new brain fitness platform. 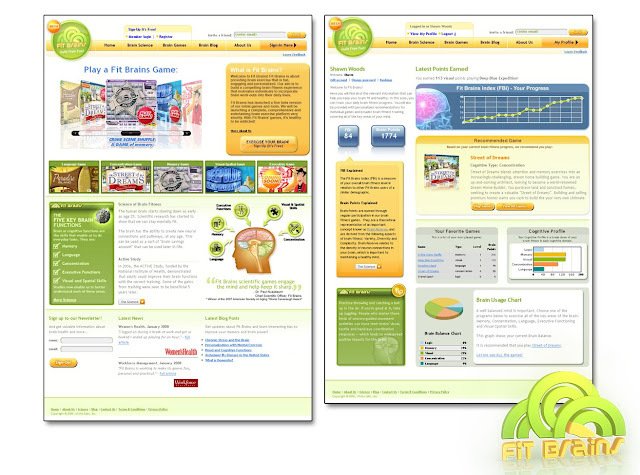 Fit Brains offers a suite of Brain Fitness Tools that work on all five key brain areas. In addition, you will find brain metric tools to help support your progress through feedback, recommendations and charts. This gives you the flexibility to follow recommendations or choose your own preferences. According to Michael Cole - Founder and CEO of Vivity Labs, Inc., who has become a leading expert in the brain fitness market in the last five years, when he first started building the brain fitness business - Fit Brains mission is to build a compelling brain fitness experience that motivates individuals to incorporate brain work-outs into their daily lives. Memory, Concentration, Language, Executive Functions (Logic, Reasoning) and Visual-Spatial Skills. These five games embed multiple exercises that provide a broad range of mental stimulation. 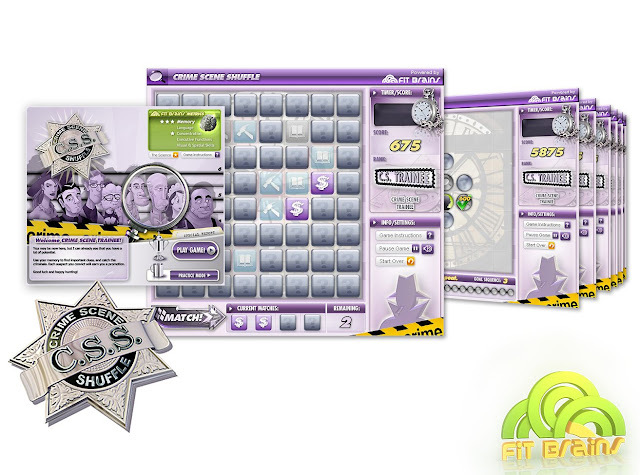 Crime Scene Shuffle combines two different memory activities into a fun, mystery-themed game. You begin as a "Junior Crime Scene Trainee", using memory skills to convict wily criminals by collecting clues at the scene of the crime. With a sharp memory for important evidence, you can advance through the ranks and earn the respected position of "Chief Crime Scene Investigator". 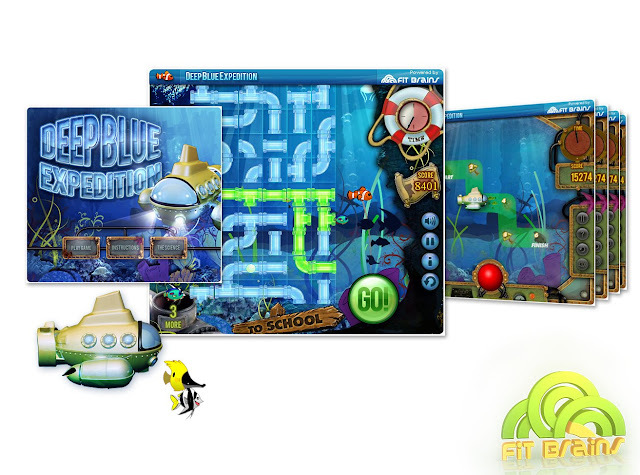 Deep Blue Expedition makes use of two diverse space-visualization activities in a vibrant underwater theme. You are in charge of an ambitious deep sea expedition to save a fish habitat from the destructive effects of pollution. Your robotic mini-sub companion accompanies you into the depths of the ocean to help save endangered sea life. Clear the pollution - save the fish! Street of Dreams blends attention and memory exercises into an increasingly-challenging, dream home building game. You are an up-and-coming architect, looking to become a world-renowned Dream Home Builder. You purchase land and construct homes, seeking to create a valuable "Street of Dreams". Building and selling premium homes earns you cash to build your very own Ultimate Dream Home. 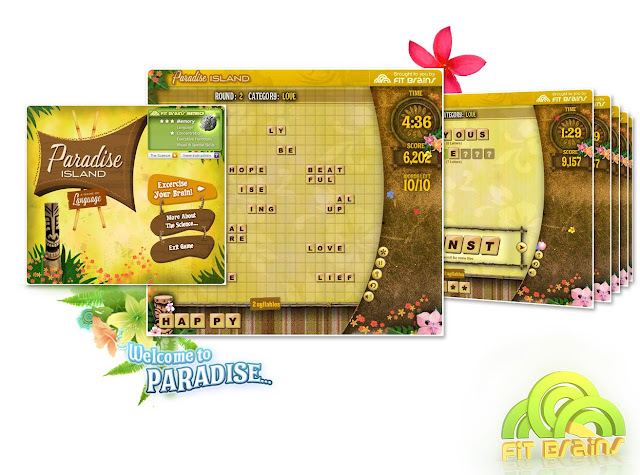 Paradise Island is a collection of word-construction mini-games set in a variety of beautiful tropical themes. You will alternate between syllable construction and letter/word building language activities while collecting exotic trinkets and rewards. Wouldn't you love to sip your favorite tropical drink on the white sand beach of your very own Paradise Island? 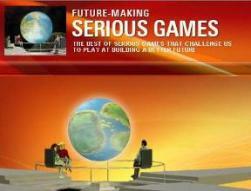 Travel Quest contains a variety of logic and reasoning tasks that are framed within a fast-paced global travel gameshow. You are a contestant in a race around the world, spanning a variety of exotic locations. Cryptic clues must be deciphered in order to reveal important travel details; choosing the right location and method of transportation can make all the difference in a very tight race. See you at the finish line!